Facebook’s head of Public Relations, Eliot Schrage stepped down from his current position last Thursday. Reports state that he had led the platform’s response to privacy scandals and election meddling. Announcing this step down, the social media platform also stated that Eliot Schrage will act as an advisor for the company from now on. Moreover, the social network will start hunting for his successor who will assist them on special projects. “Scharge has no plans as of now except that he wants to start a new chapter of his life,” stated the officials of Facebook in their announcement. Working for more than a decade, Eliot Schrage will be the third executive personnel working at a high management level for the company to leave this year. As the former Public Relations Head departs, a stable working period for the management will suffer from temporary glitches. Earlier this April, Jan Koum, co-founder and chief executive of Whatsapp had resigned. The social media platform currently owns this service. Adding to this list is Alex Stamos who is the Chief Officer for security. He will be leaving Facebook by August, 2018. 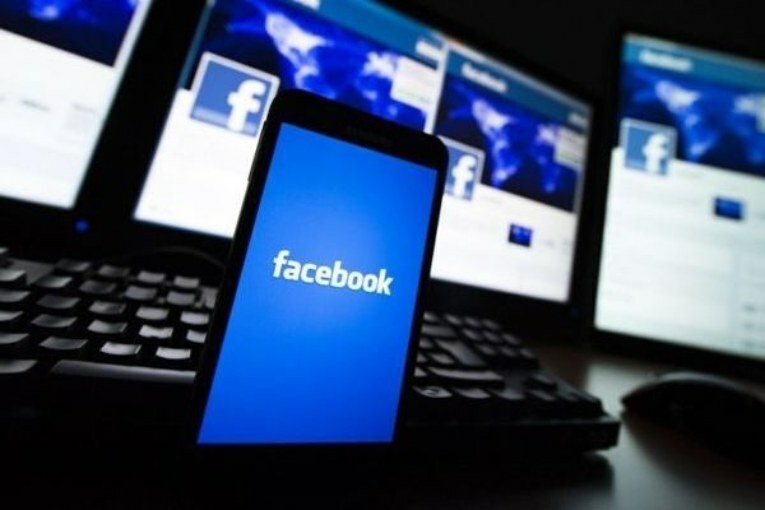 Facebook had been facing criticism worldwide regarding security issues for almost 2 years. In fact, many users have reported the platform getting misused by Russians for spreading disinformation. Later in March 2018, the social network was also accused of manhandling personal info in the hands of Cambridge Analytica’s Political Consultancy. About 87 million user’s personal data had ended up in their hands. Schrage has been considering resigning for over 2 years. He talked about how he wanted to leave before the elections of 2016. However, he had agreed to stay behind at the appeal of Facebook’s CEO Mark Zuckerberg and Sheryl Sandberg, the Chief Operating Officer. “Working successfully in a hyper-growing technological organisation proves satisfactory. Yet all these left little space for me to do something else,” commented the head of Public Relations in a Facebook Post. Reports state that Facebook will be updating and upgrading its security issues more strictly this year. Previous : ‘You have my undivided attention’, digital marketing to personal shopping experience!